You must know how to write, how to research, how to give presentations, and how to defend your thesis. There are several PhD books that claim to be effective to help you in PhD, but the question is which ones are worth buying? Here is a list of some books that can mend more than 90% problems during PhD. 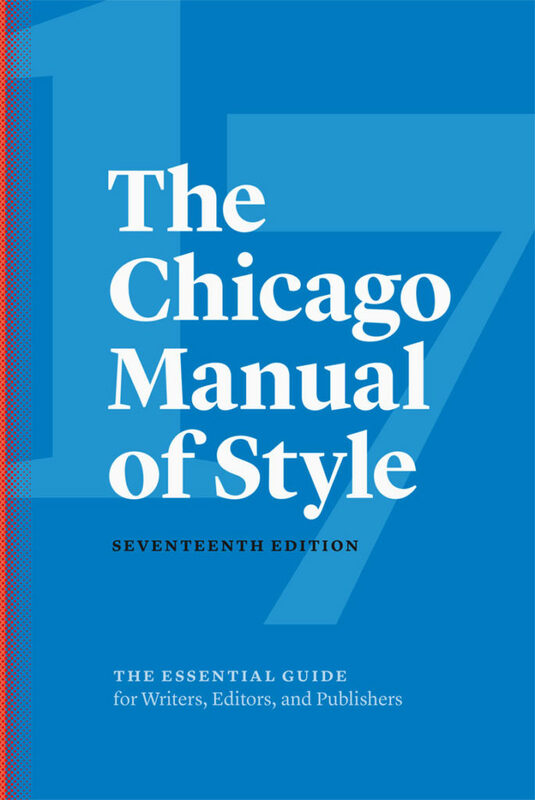 The Chicago Manual of Style – This is an American English style guide. The latest edition prescribes the writing and citation style that is most popular in publishing. You will learn everything from manuscript writing, editing, and proofreading to grammar, punctuation, spelling, words treatment, sentence-structure, and abbreviation rules. 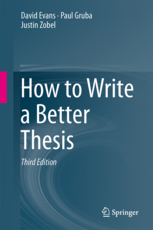 How to Write a Better Thesis by Paul Gruba – The third edition of this book can help you comprehend a well-written style. It emphasizes on common structural problems and the ways to overcome them. This book will help you develop a direct and conversational tone. The Literature Review – Six Steps to Success by Lawrence A. Machi – This books talks about six steps – choosing a topic, searching the literature, review the literature, developing arguments, criticizing the previous research, and writing the literature review. 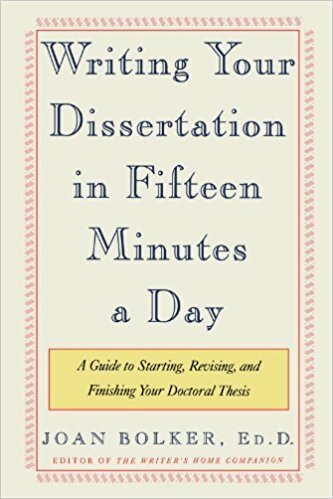 Writing Your Thesis/Dissertation in 15 Minutes a Day by Joan Bolker – Most PhD scholars seek advice when it comes to thesis writing. This book introduces you pleasurable methods that would evoke your interest in writing. You will be enlightened to some strategies that would promote productivity. OK, your writing task is done; now is the time to present your work in front of a research committee. This is the moment when you are extremely nervous. Before introducing presentation skills books, let me tell you something. When I appeared before jury, I was on edge. My hands were literally shivering. My heart was pounding inside my chest. My legs were numb. I took sometime to placate myself. I took a deep breath and relaxed before starting the presentation. This is a very common experience that many PhD scholars go through. You should prepare yourself completely for your project presentation. You shouldn’t forget that good presentation skills can help you score a better grade, and people will embrace your discoveries. To enhance your presentation skills, you should read the following books. 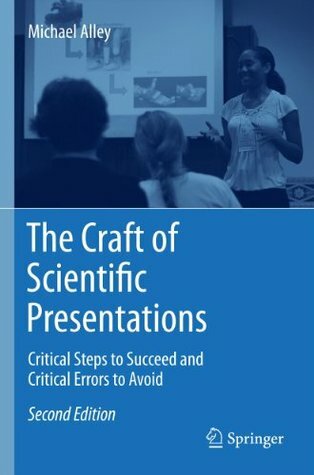 The Craft of Scientific Presentation: Critical Steps to Succeed and Critical Errors to Avoid by Michael Alley – This book illustrates the examples of scientific presentations. It talks about the persuasive ways to engage your audience and encourage them to adopt some course of action. You will learn effective ways to communicate information. You will also explore how to give computer-based presentations and slideshows. 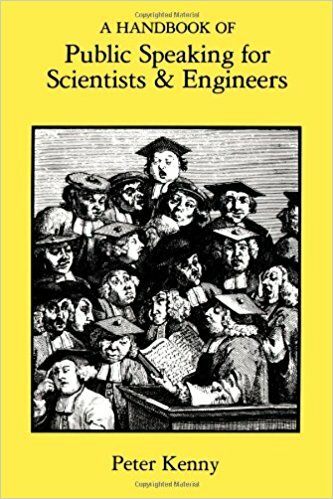 A Handbook of Public Speaking for Scientists and Engineers by Peter Kenny – This book helps scientists and engineers improve their communication skills to present technical data and cases to a research committee. It provides the most effective techniques to put forth your ideas. 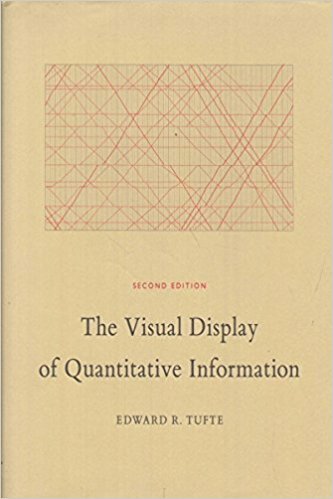 The Visual Display of Quantitative Information by Edward R. Tufte – Graphs, charts, and tables are some of the ways to display quantitative information, but many PhD scholars fail to present graphical and tabular information in a correct manner. This book illustrates the examples of the best and worst presentation of graphical information. You will explore how to depict quantitative information in an understandable manner. 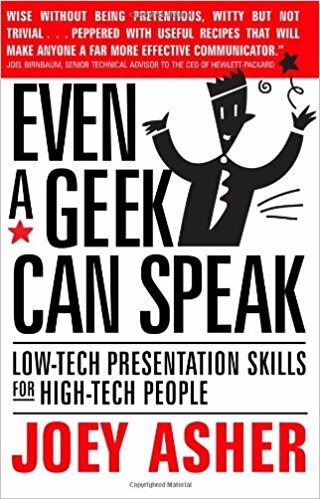 Even a Geek can Speak by Joey Asher – This book talks about the ways to present complex ideas in a simpler form that connects listeners to you. A good presentation is one that audience twigs a message more explicitly. You will explore ways to present even technical information in simple forms. PhD scholars also face some other issues like lack of productivity and motivation. You should read the following books to increase your productivity and stay motivated. 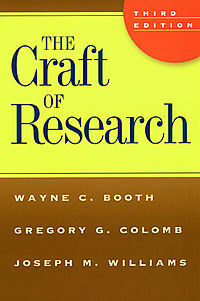 The Craft of research by Joseph M. Williams – This book provides an overview upon the ways to select a topic, conduct a research, and writing a thesis. 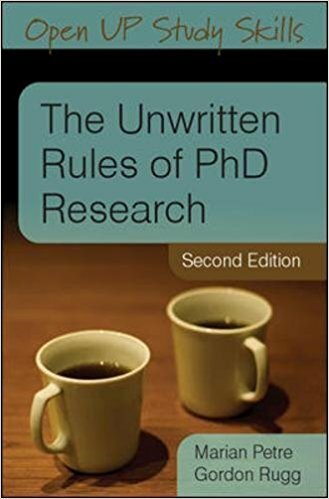 The Unwritten Rules of PhD Research by Gordon Rugg – This book has been published to give you a general advice on how to twig what supervisors actually mean by good referencing, good design, report, and defense statements. It involves critical thinking, research models, and research skills. 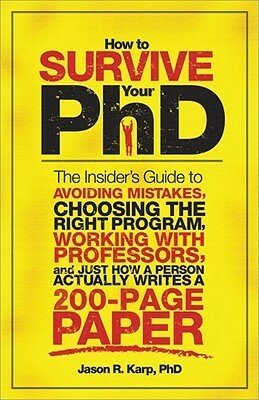 How to Survive Your PhD by Jason Karp – Getting your PhD is not an easy task. You might come across several unexpected events during your doctorate programme. This book will help you stay motivated by tackling every part of your PhD. The Smart Way to Your PhD by Dora Frakes – Are you feeling like being thrown in deep end? If yes, you’re not alone. Many PhD scholars find it arduous to complete research work, and most of them give up. However, no need to relinquish, you can find various smart techniques to complete your PhD in this book. So which book are you going to consult?